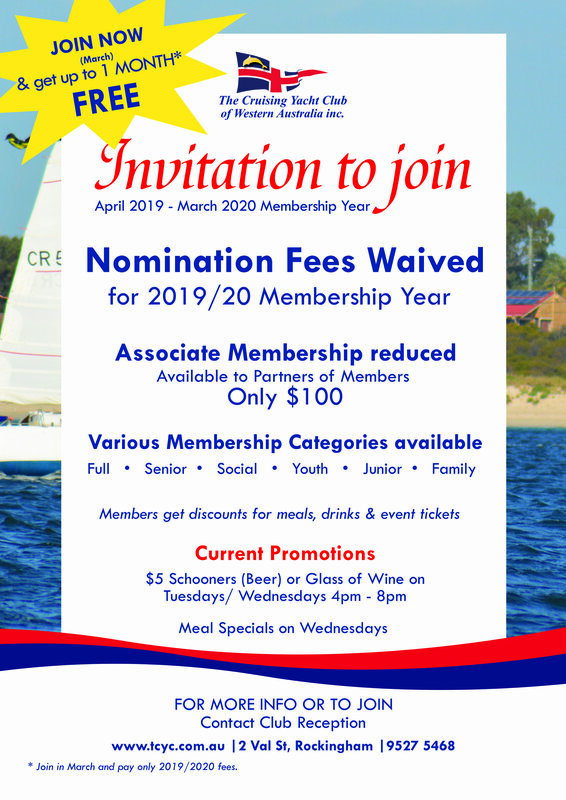 The Cruising Yacht Club of WA Inc offers a complete range of sailing, social activities and opportunities for all at our family friendly club. With exciting social events throughout the year, and a busy sailing calendar, exclusive Members Bar and Restaurant, regular entertainment, quiz nights, and discounts for members, there is something for everyone at TCYC. The Cruising Yacht Club offers a range of both Sailing and Social memberships for all ages, so you are sure to find one to suit you, with both voting and non-voting categories. Our Family Membership packages also allow the entire family to enjoy the club and join in the activities. Joining The Cruising Yacht Club is simple. Just fill out a TCYC membership application form and hand in with payment and we will do the rest. Categories and Membership Fees are on Page 2 of the application form attached below. 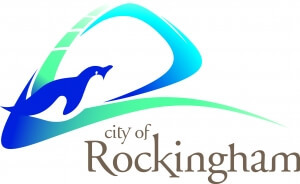 Once you have filled in your membership form and paid for your membership, your application will go to the General Committee Meeting for acceptance. Membership forms and payment must be made by the 2nd Friday of every month. Applications received after this time will be held until the following months General Committee Meeting. Once the application has been passed at the General Committee Meeting, held the 4th Monday of every month, applicants will be invited to attend a brief induction evening with the Club Manager, where you will be presented with an Information Pack and officially welcomed to Club. 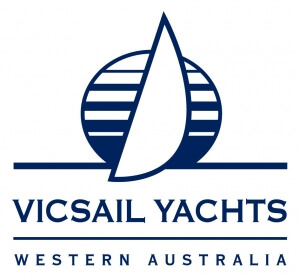 The Cruising Yacht Club of WA (Inc.) subscription and financial year is from 1st April to 31st March. Please refer to the Fee Schedule on the Membership form for Fee information. Your membership application must be submitted with both a nominator and seconder who are already Full or equivaluent club members. 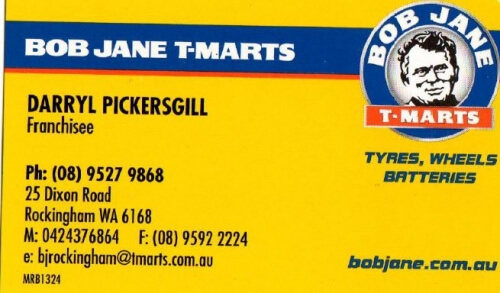 If you do not know any club members, please contact the club on 08 9527 5468 or send an email to reception@tcyc.com.au and we will be happy to assist you with this requirement.